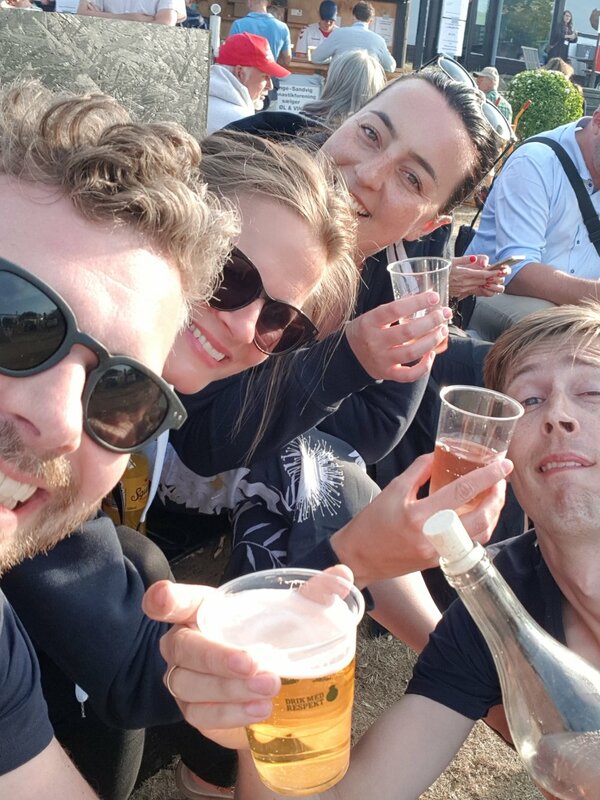 In our previous post, we have written about some of our event highlights of 2018, but what you see as an event guest or a follower on social media, isn’t even half of what’s going on. For some events we have months of planning before the actual event. Like for the ITS World Congress, where we worked very hard for several months towards determining a route and getting all the right permits in order. Or for Folkemødet (People’s Political Festival), where we wanted to surprise everyone with a people carrying drone, but it came down to the last few nail biting days before we were 100% sure that the drone would make it in time. Here is a little look behind the scenes of our events, where we work very hard to make everything come together, but also take time to laugh and have fun with each other. 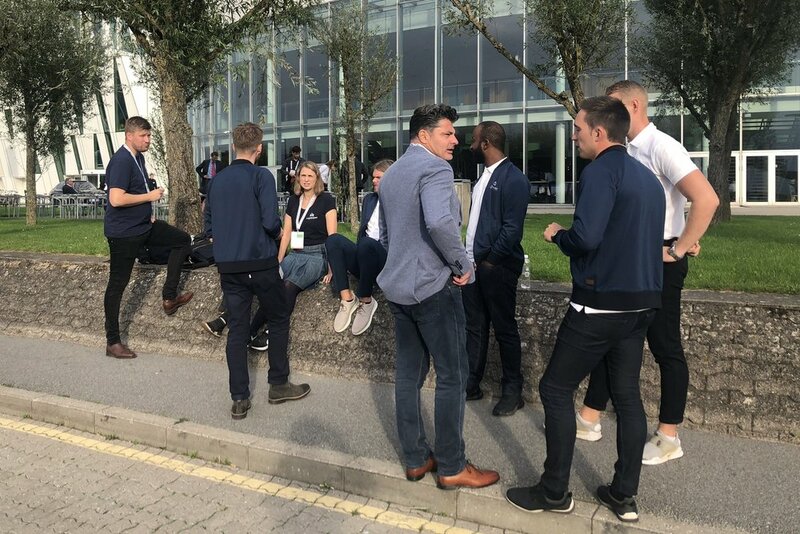 ITS World Congress - what a week! Picture one and two above, are of our event coordinators on the first and last day of ITS World Congress - still smiling on the last day, but tired and relieved that it all went well. This event was a huge team effort and everyone was kept far too busy for a team photo, but the third picture above, is the team that helped launch the event on the first day. All smiles! 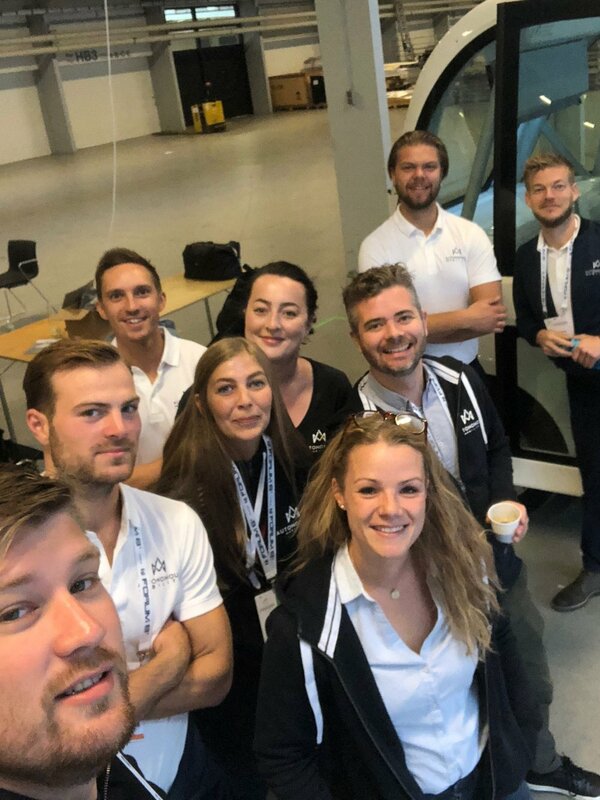 Below are some snapshots of the week during ITS World Congress, which we finished off in Tivoli Gardens, where we joined the Semler team for the annual Bilernes Dag (Day of the Cars). 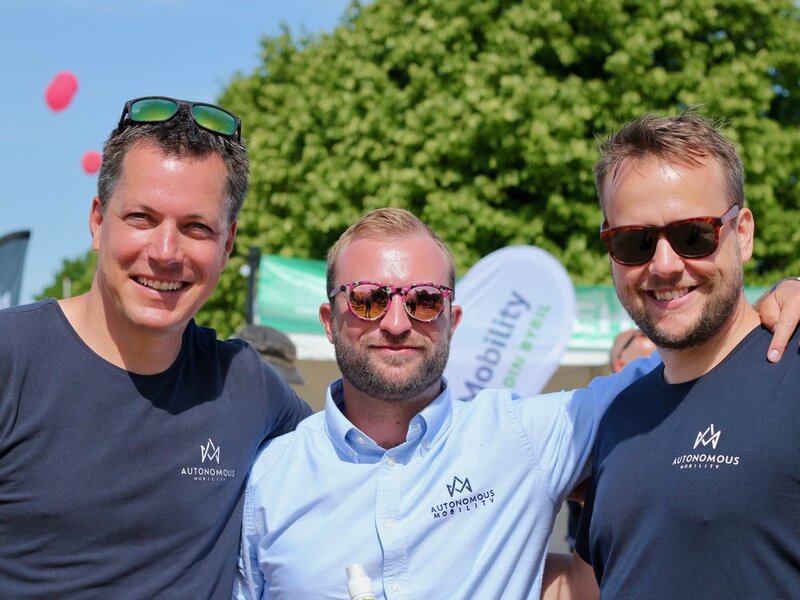 The planning process for this event was quite long, as we wanted to bring two vehicles, as well as most of our team, to make sure we reached as many visitors as possible. It was also like a little family trip, where almost everyone came along and stayed in two summerhouses close to the beach. We had breakfast together every morning and worked long hours every day. To say it in good old danish: it was “hyggelig”! 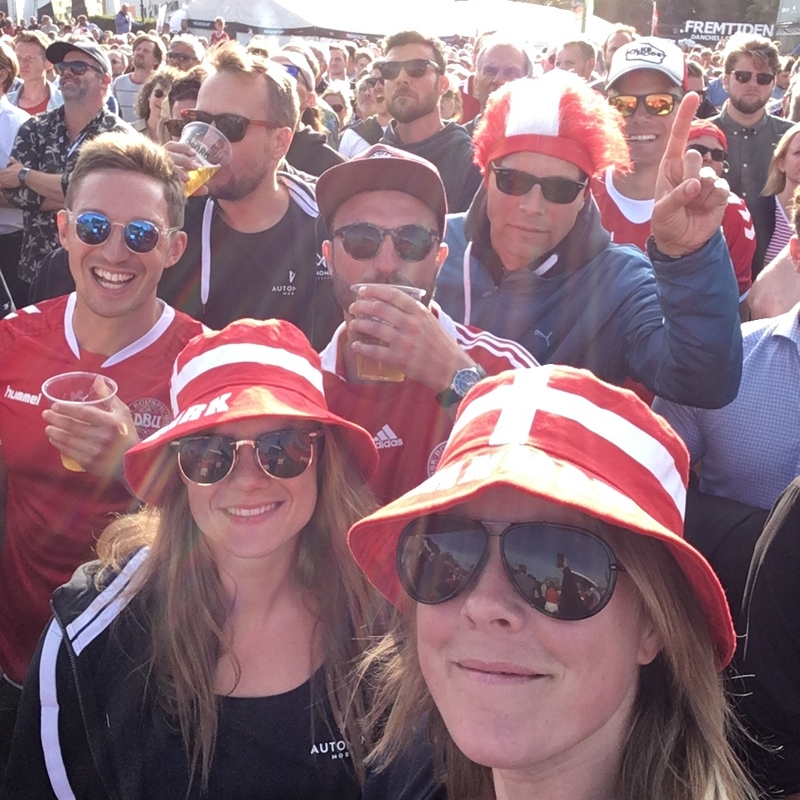 We made time for a few trips to the beach and watched Denmark’s first match in the 2018 Football World Cup. 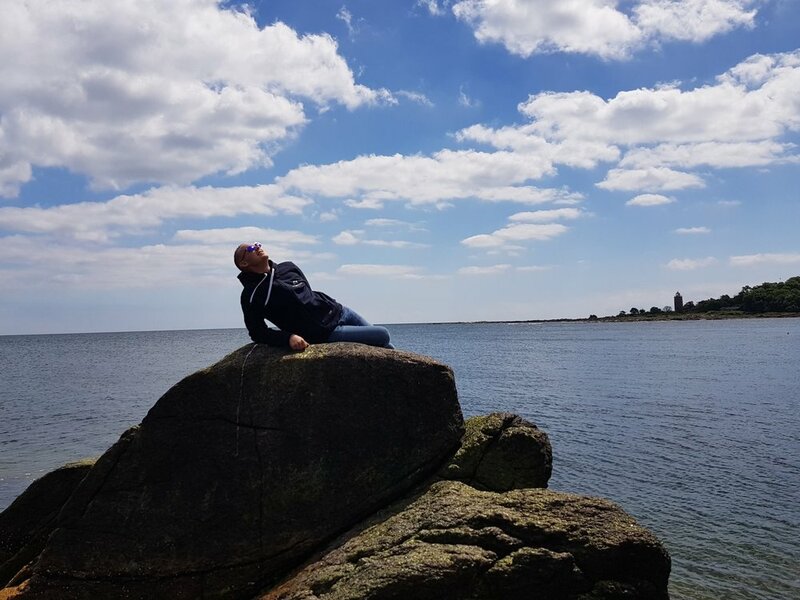 We always laugh a lot and enjoy working together, so we have lots of pictures from our time at Folkemødet - below are just some of our highlights.